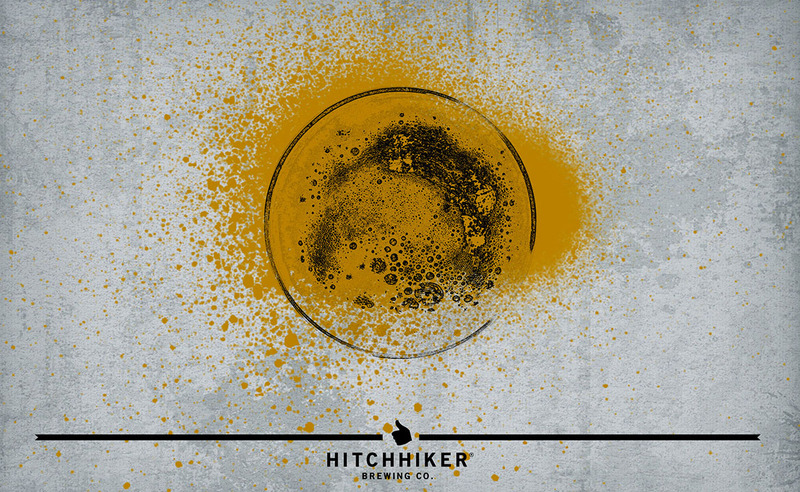 Alternate Dimension | Hitchhiker Brewing Co. Brewed with Flaked Corn. Hopped with Simcoe, Amarillo, and Columbus. A style created on the West Coast to create an hoppy champagne like beer.